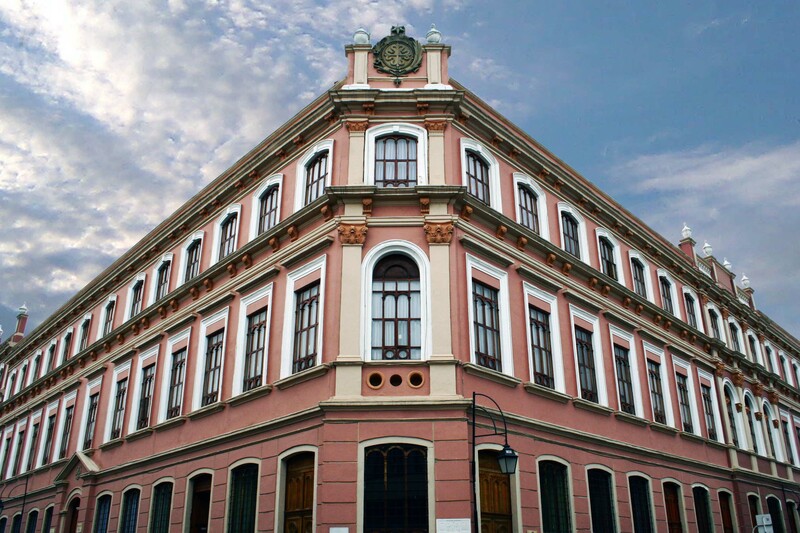 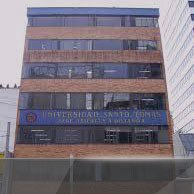 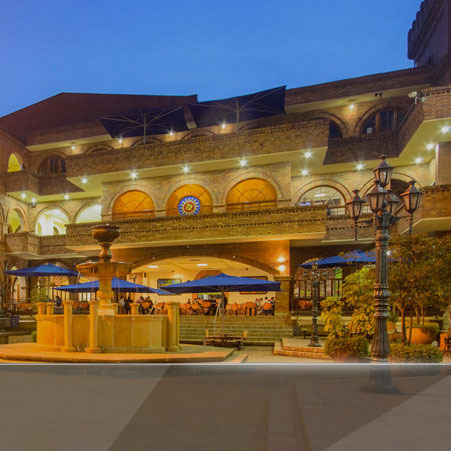 The Department of Academic Registration and Control was created with the need to have a holistic perspective on the processes relevant to the connection of students who enter, complete and complete studies in the Tunja Sectional, its main competence is to support student development with base on quality information and facilitate procedures that allow exceeding expectations in the service offered to the university community. 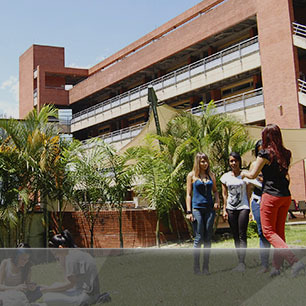 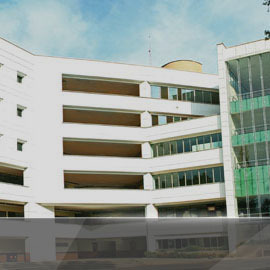 The Department is administratively linked to the Academic Vice - Rector of the Sectional, its general objective is to coordinate with the academic - administrative units the procedures and strategies that are necessary to plan, organize, record and control the different activities of the institutional calendar of the University related to the linking of students and their academic record. 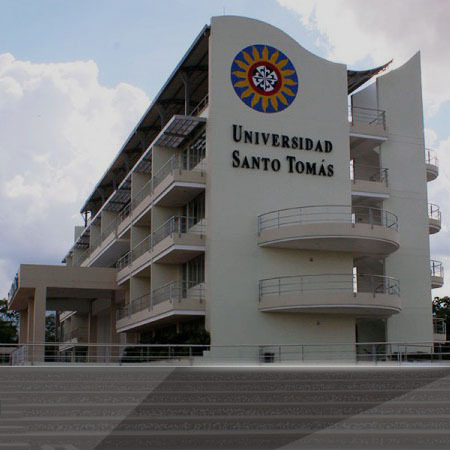 Likewise, it is a Registry and Control function to carry out an adequate accompaniment in the data entry and in the management of the academic information of the students assigned to the University.